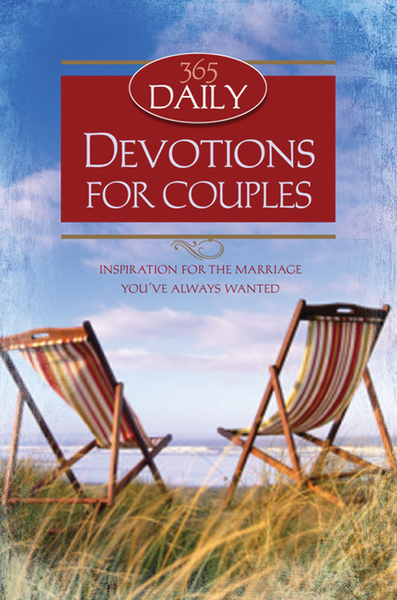 This couples' devotional book provides relevant, practical devotions designed to start important discussions and keep relationships strong. With a reading for every day of the year-including unique weekend activity ideas-Daily Wisdom for Couples will challenge and encourage both newlyweds and old-timers alike. 'God instituted marriage and offers it as a blessing, but our relationships are what we make of them,' the introduction reads. 'When we put good things into them, they improve.' In each of these brief, easy-to-read entries, Daily Wisdom for Couples will show both the ingredients and the instructions for a happy, healthy marriage.